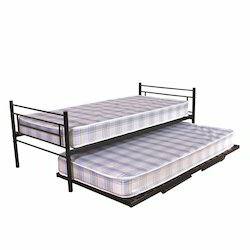 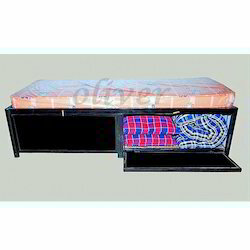 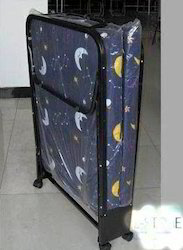 Our range of products include new single bed, metallic silver single bed, pullout bed, single with trundle bed, single beds and single bed. 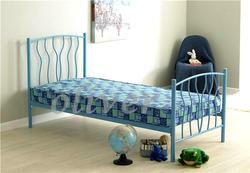 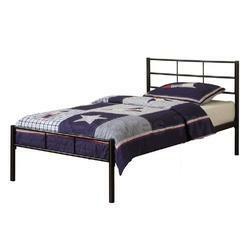 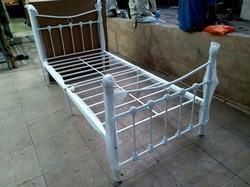 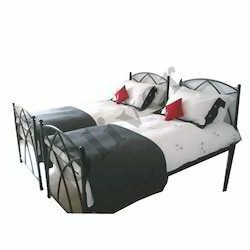 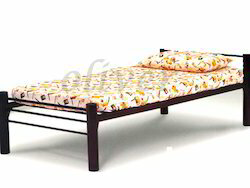 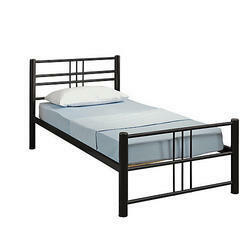 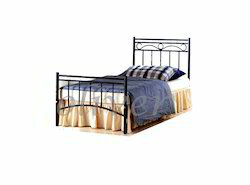 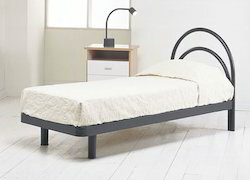 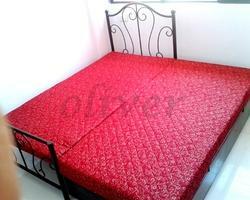 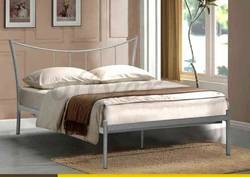 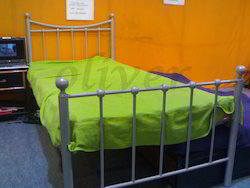 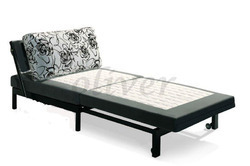 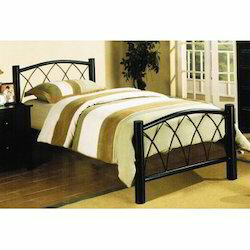 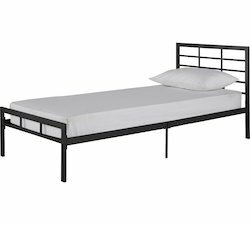 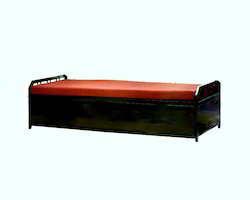 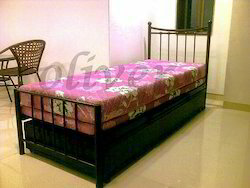 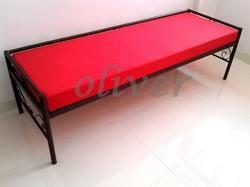 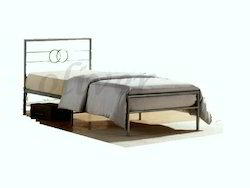 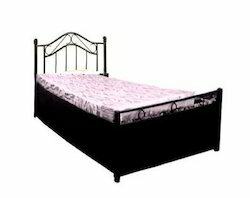 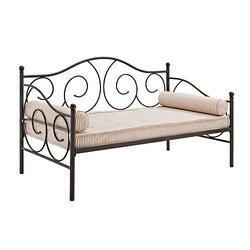 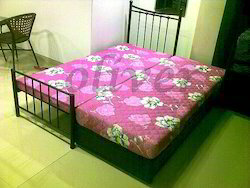 metal single bed in white . 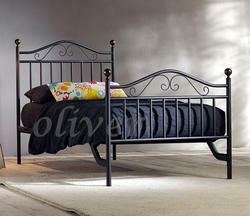 75x36 inch size .ideal for small elegant rooms.